Leather never looked as good as this! 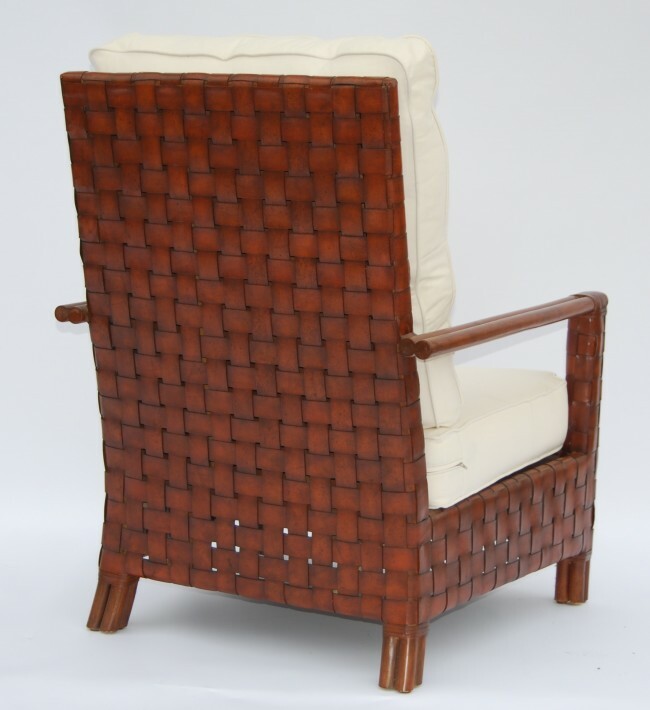 The finest hide, interwoven on rattan frames means this furniture will naturally improve with age. Form follows function in the best design tradition to create pieces of timeless elegance. Available in Umber finish with the cushions seen in the photo. 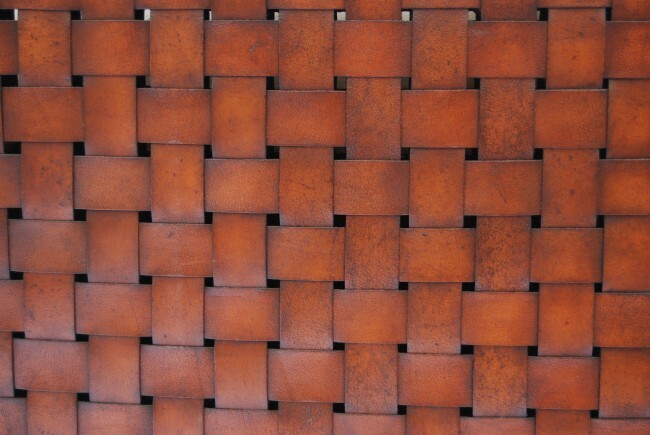 Dimensions (cm) Height: 99 - Width: 76 - Depth: 82 Leather never looked as good as this! 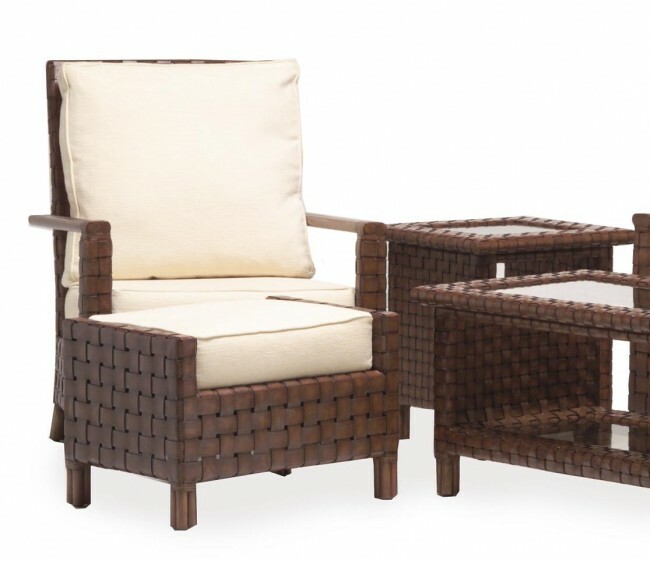 The finest hide, interwoven on rattan frames means this furniture will naturally improve with age. Form follows function in the best design tradition to create pieces of timeless elegance. Available in Umber finish with the cushions seen in the photo.